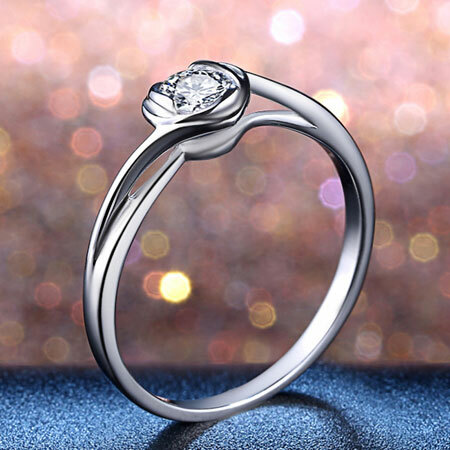 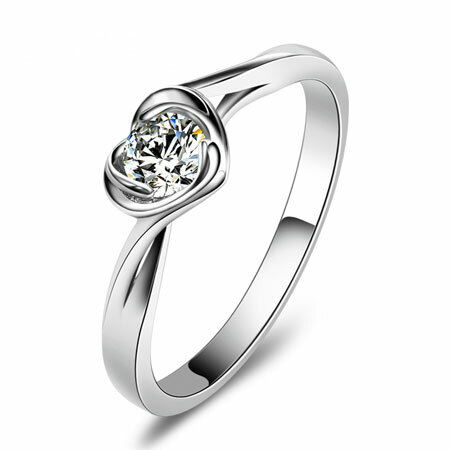 This sterling silver simulated diamond ring would serve as a symbol of love promise between young couples. 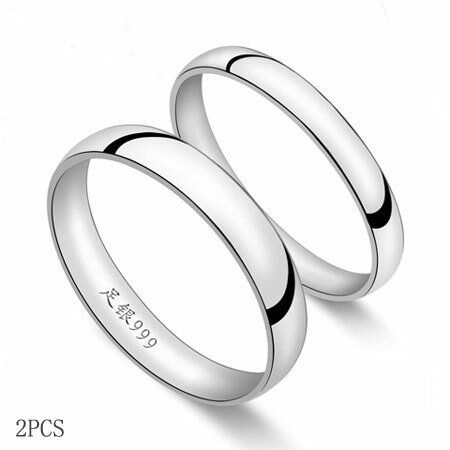 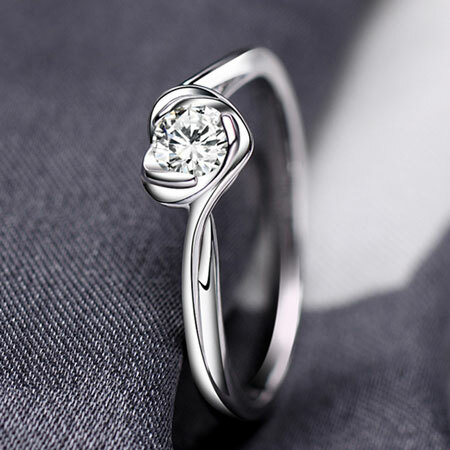 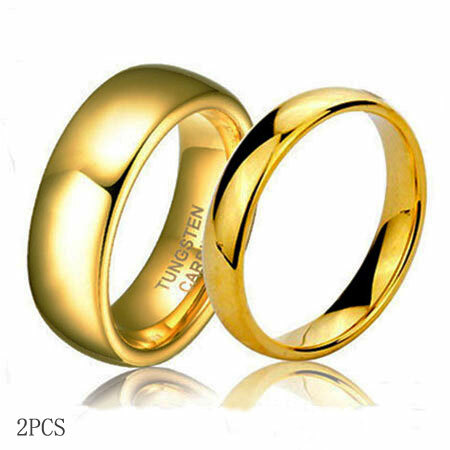 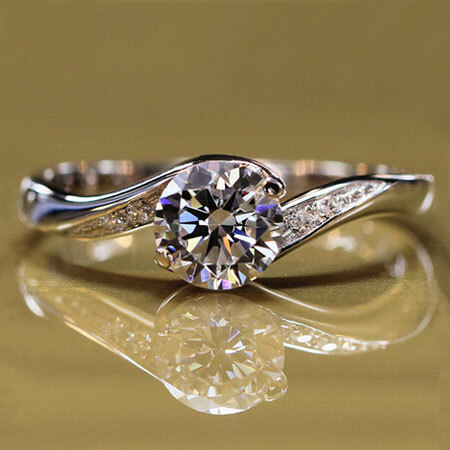 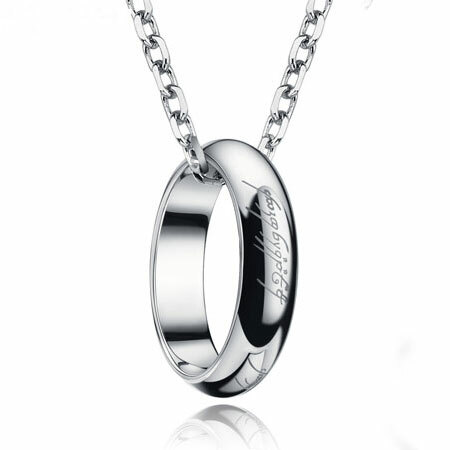 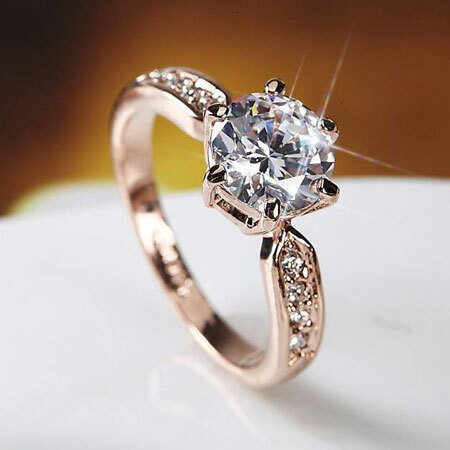 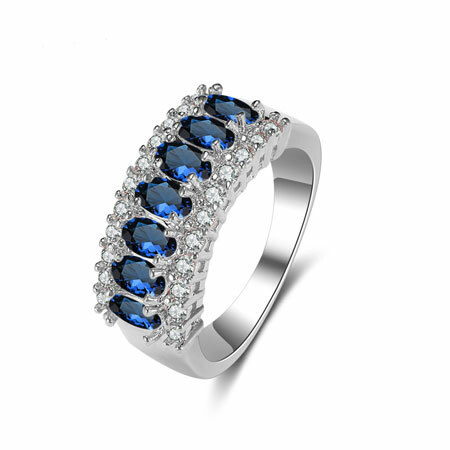 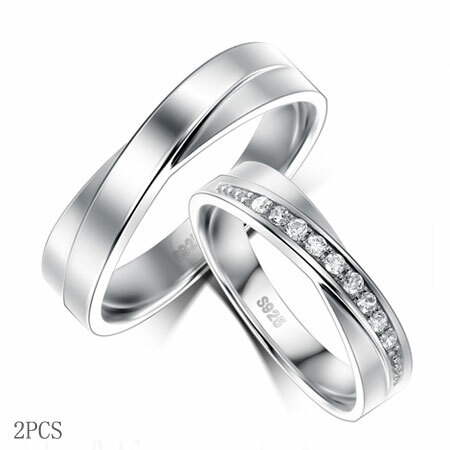 The simulated diamond ring has the brilliant diamond look but cost much less. 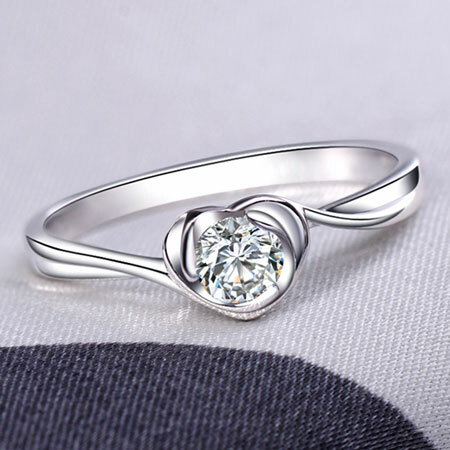 Nothing compares this unique twisted heart shape diamond ring, which touches her from the heart. 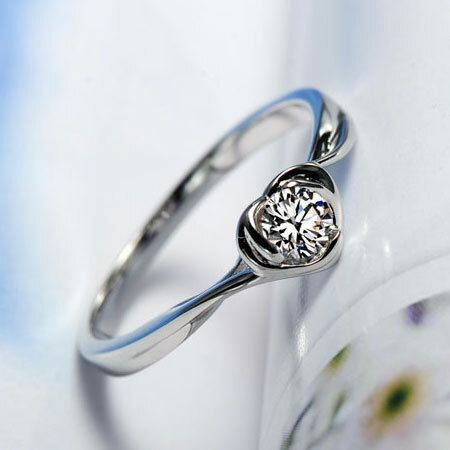 Heart shape simulated diamond ring for women shows your love with heart and soul.Give her more than she expects with alternative engagement ring.